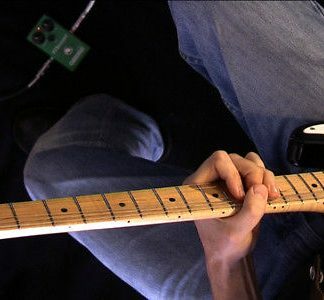 Have you had the feeling that your playing has become “stuck in a rut”, and would like to break out?Would you like to expand your knowledge of the fretboard, building on what you already know?Would you like to set up your Fender Stratocaster, Tele, Squier, etc. 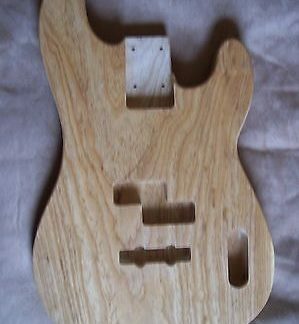 for optimal tone and playability? See the Feedback – This has worked for THOUSANDS of 100% satisfied customers.